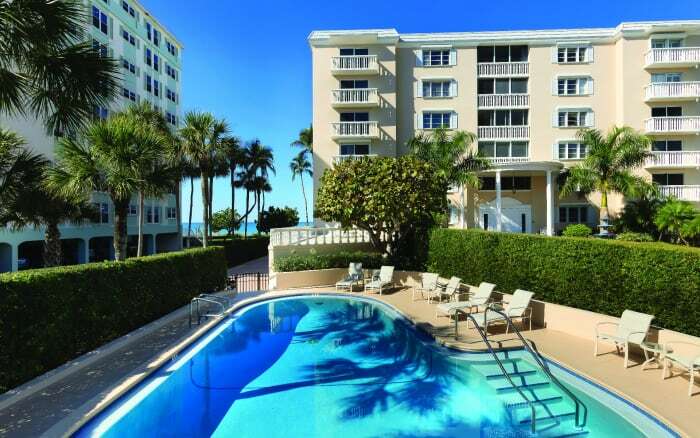 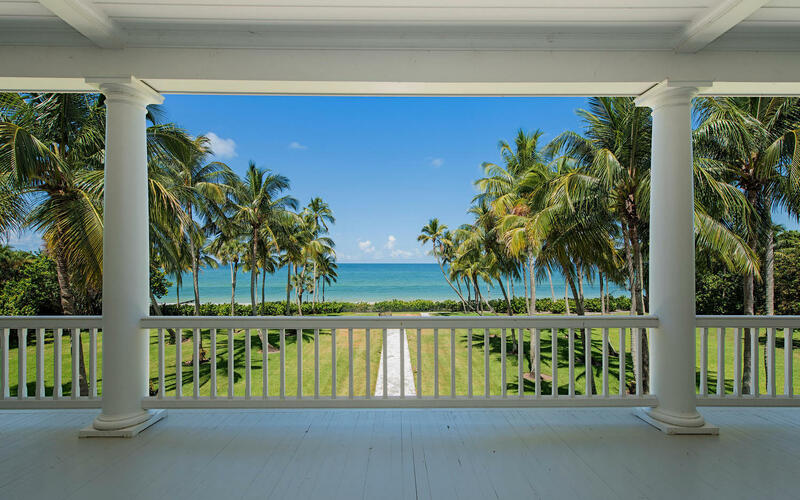 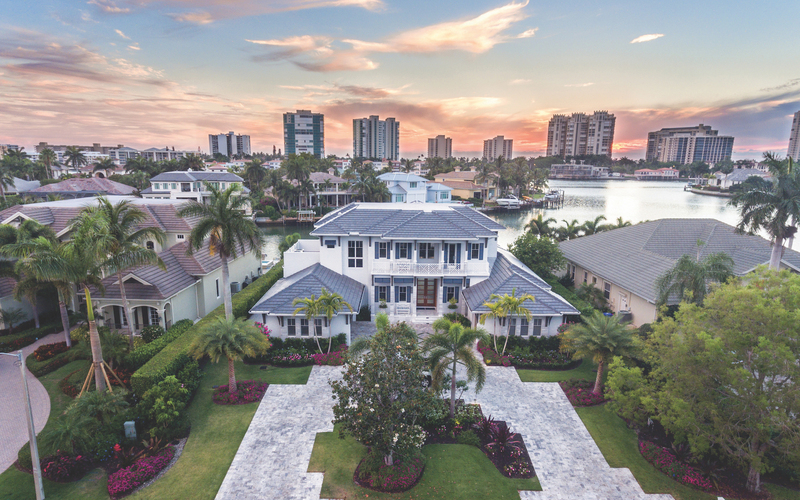 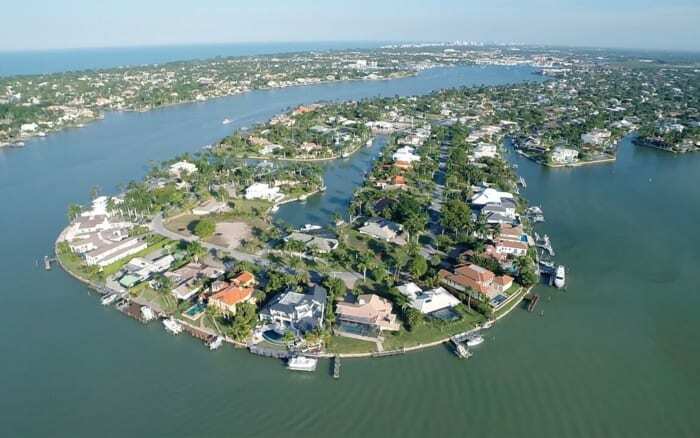 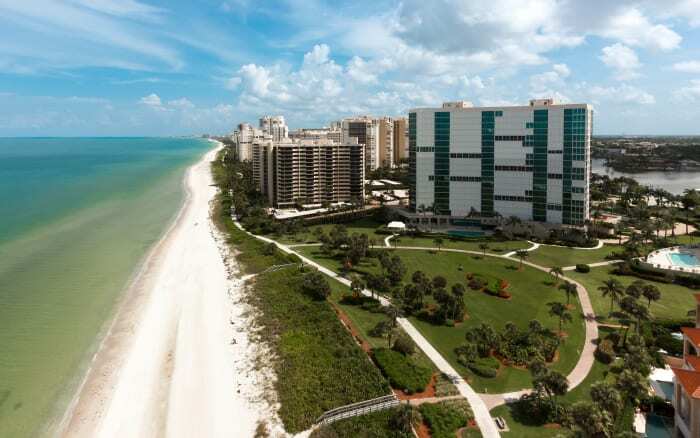 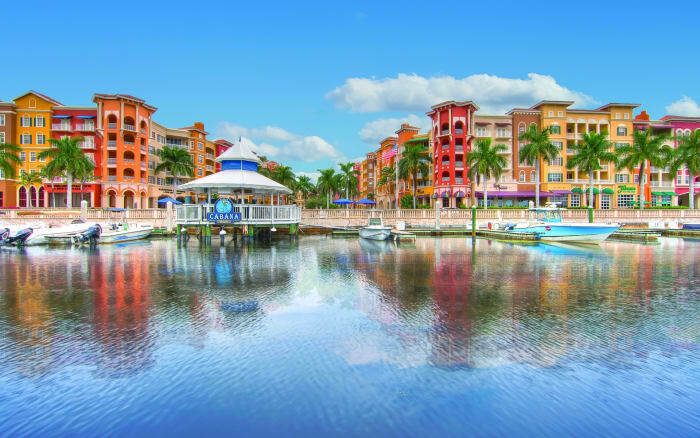 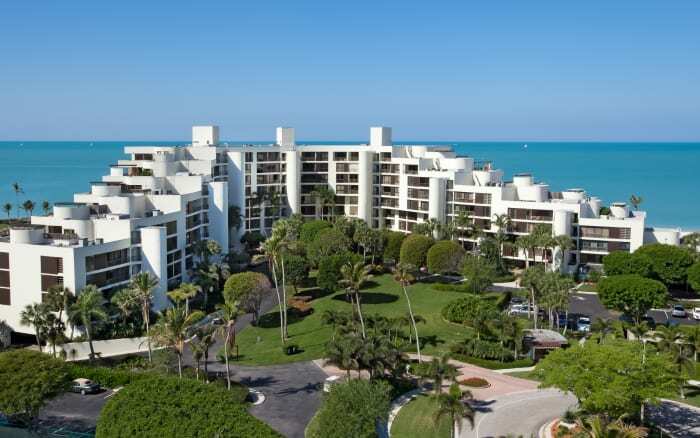 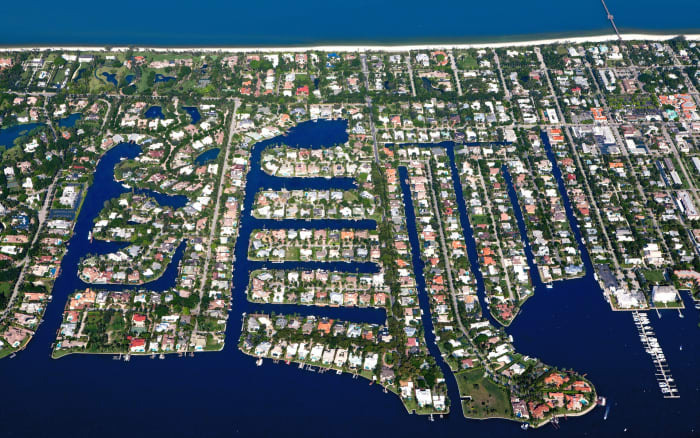 Get to know the most exclusive neighborhoods in Naples, Florida. 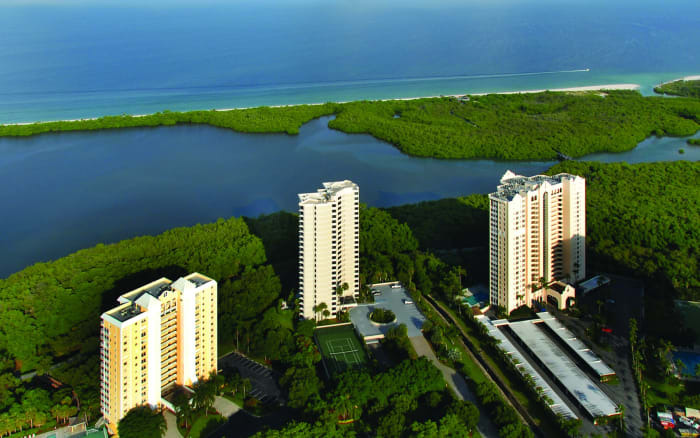 Pelican Bay is one of the most popular luxury communities in all of Southwest Florida and represents resort-style living at its best. 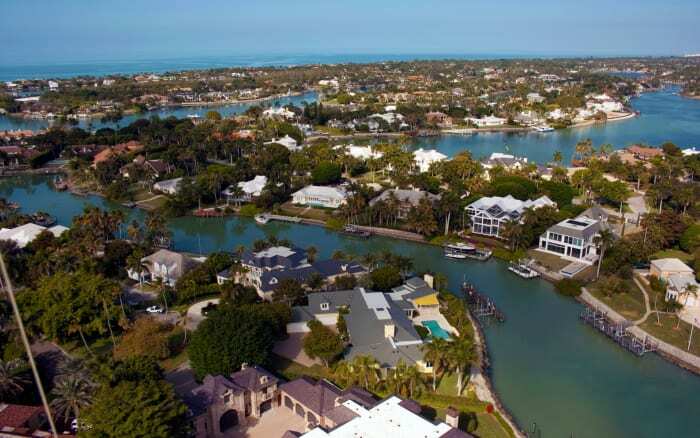 Bay Colony condos and single-family homes enjoy views of lakes, the gulf and carefully preserved wildlife habitat.  Elegantly blended with the gorgeous landscape, Grey Oaks and The Estuary golf and luxury homes communities are truly world class and offer an unparalleled locale for country club living. 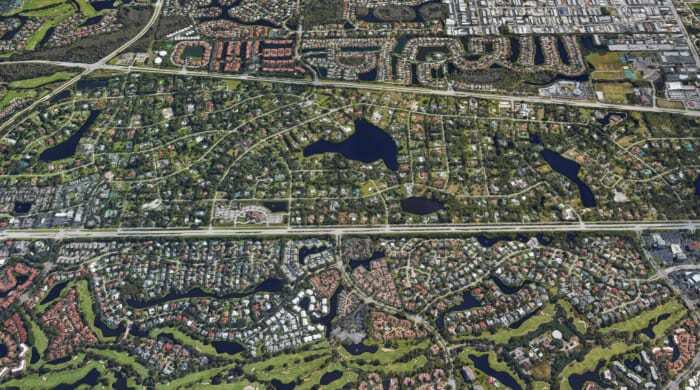 Pine Ridge real estate is really unique and includes a wide variety of housing types from brand new construction, private estates to maintenance free condos! 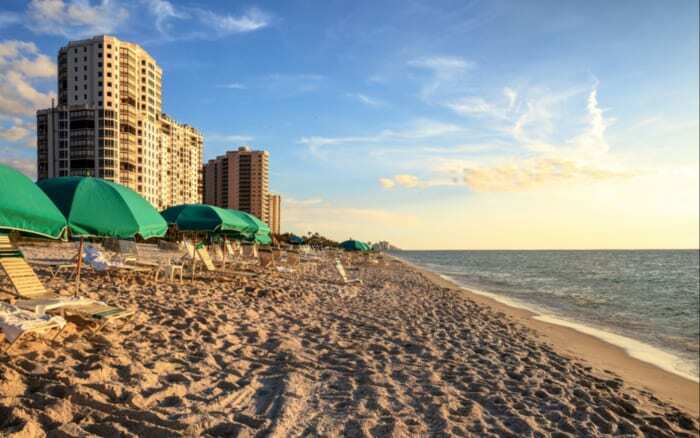 Vanderbilt Beach is a popular destination with a long, sandy beach, perfect for shelling or observing wildlife, fishing and most water sports. 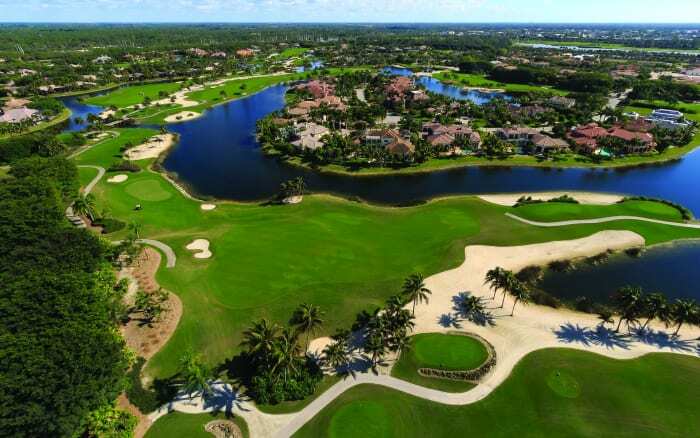 Pelican Marsh is a first class golf and country club community nestled in the gorgeous setting of north Naples.